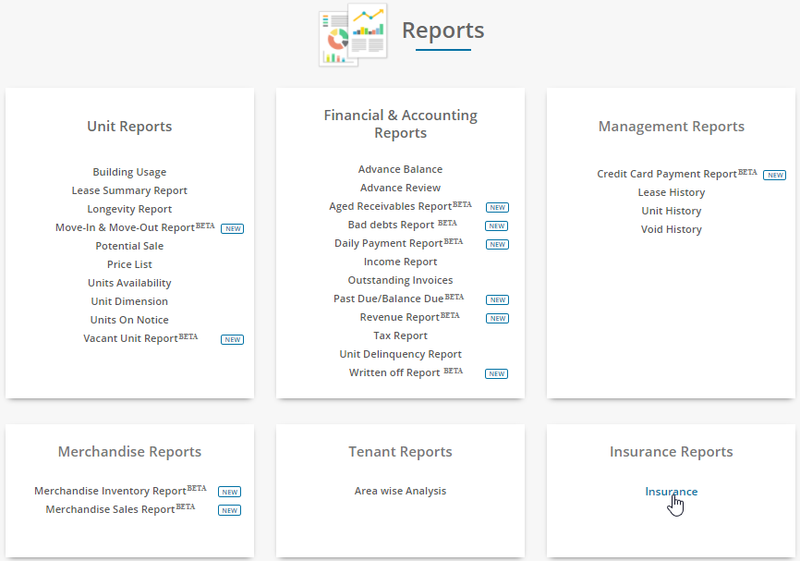 How can I View or Download Insurance Reports? 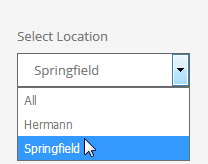 Now select the Location, Building and date filter. 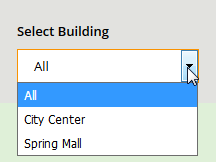 It allows you to view the Insurance Availed in each building with detailed description. You can also export the report in Excel or PDF files.